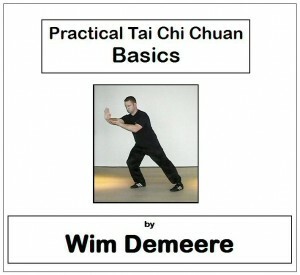 Wim Demeere will teach a 10-part beginners course in Mechelen, Belgium. Classes are every Tuesday, starting April 20th. To reserve your spot and sign up, please fill out the form here. He is also available for Personal Training sessions at the same location. This is a private training facility, ideally suited if you prefer to train in total privacy. Due to overstock, we’re selling a limited amount of books and videos at a reduced price. As an added bonus, we’re also offering free shipping. You will not find a better deal anywhere else, so buy now while the stock lasts! Gone = gone. Please go to this page to see all the books and videos. UPDATE: The “Combat Sanshou, complete series” set is now sold out. Posted by: Wim | Comments Comments Off on New Instructional Videos! 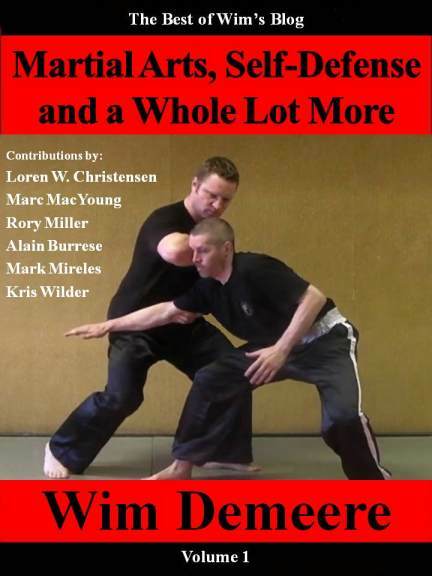 Wim’s new instructional videos are now available exclusively via this site! 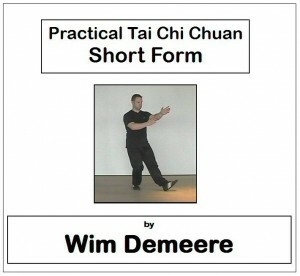 Practical Tai Chi Chuan Basics and Practical Tai Chi Chuan Short Form give you the basic framework and knowledge to start your tai chi chuan practice. Buy the Starter Set with both DVDs and get a discount! For more information and a sample video, please visit the “Exclusive Videos” page. Comments Comments Off on New Instructional Videos!